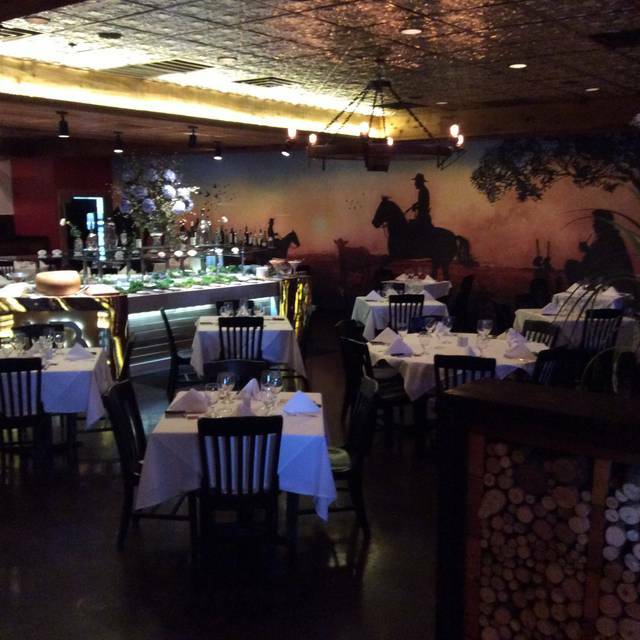 You must make reservations at least 5 minutes in advance of the time at VB Steakhouse. Easter is about you. What the Son of God did for you, He died on the cross so you can live forever. Everything was delicious, the different cuts of meat were a big hit. We loved the bacon covered chicken and bacon covered steak. The waiters were great and it was a very nice atmosphere. Love this place! They always make us feel special and the food is great. No better service anywhere. Epic place for a carnivore. Everything was excellent, tender, tasty, meaty.